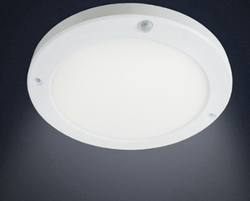 We offer a wide range of Induction Built in Lighting to our valuable customers. The offered range is made utilizing high grade raw material and modern machinery in strict compliance with the industry set norms and standards. The product is available in numerous designs, shapes and sizes in accordance with the needs and demands of clients. The product is cost effective and delivered to the customer within the specified time frame. 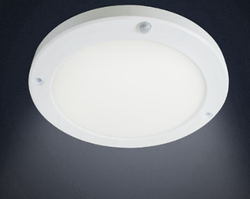 We provide a wide range of Induction Built-in Lighting to fulfill the diverse requirements of our clients. The product is of very high quality and the raw material is purchased from renowned vendors after careful research and study. The rate of the product is kept very reasonable to achieve 100% client satisfaction and is easily available to our clients. The product can also be customized according to the needs of the customer. Looking for Induction Built in Lighting ?